In our busy lives, relaxtion is so important for our well being. 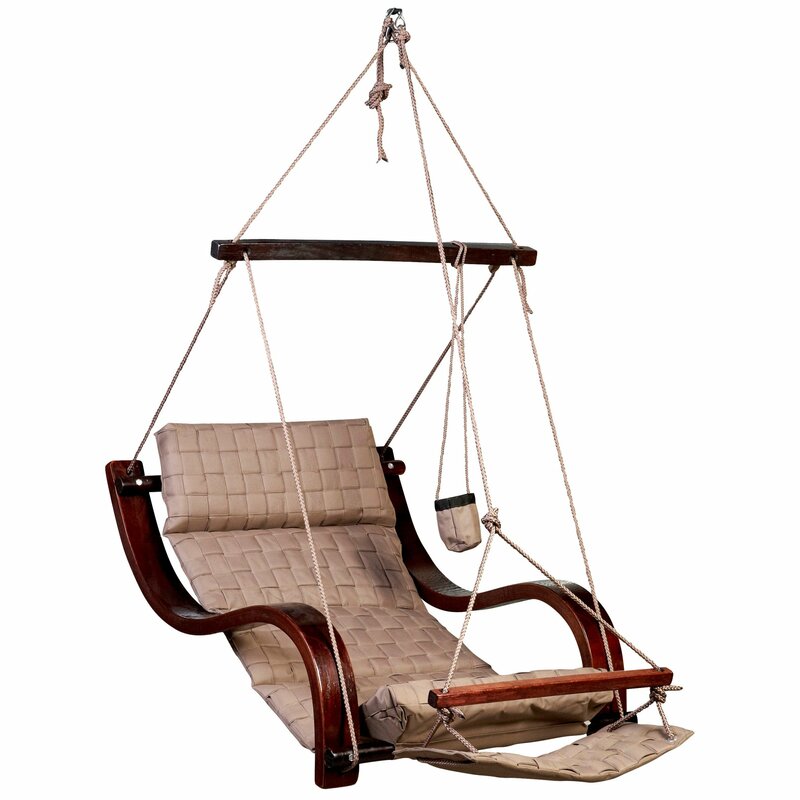 The Cloud 9 Hanging Chair is a deluxe Hammock Style Chair designed for the sole purpose of relaxation. With it’s beautifully hand crafted wooden arms and foot rest, it really does make this a very comfortable way to wind down and rest at home. 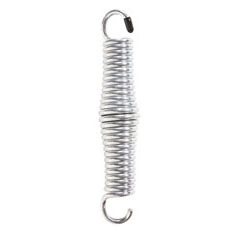 Unlike a hammock, it is easy to get in and out of and only requires one hanging point, so it hangs even in a small space. 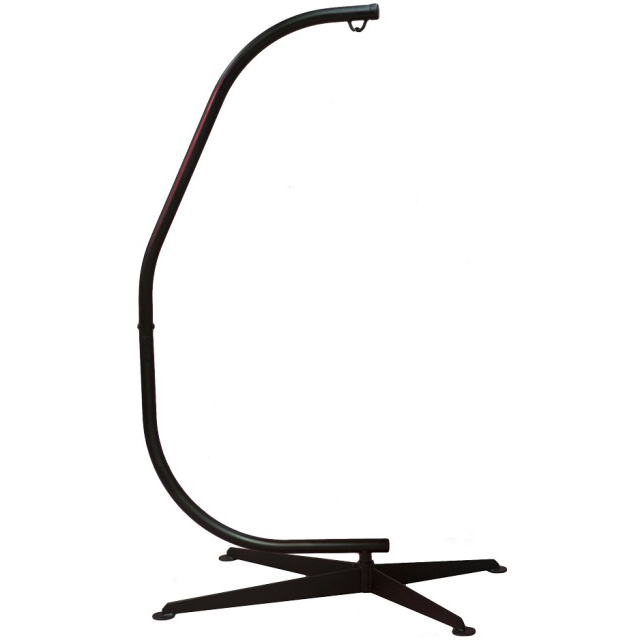 Hang it from your verandah, patio, a large tree, by the pool on our portable C-Frame (C-Frame Sold Separately) and enjoy your favourite part of the backyard. 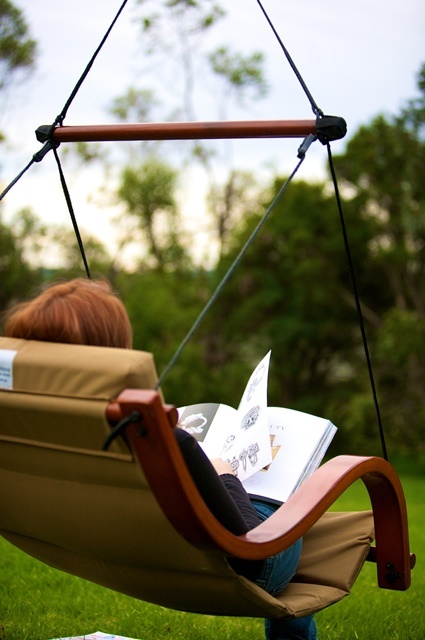 The Cloud 9 Hanging Chair is a perfect way to rest and enjoy your spare time. Whether you want to take an afternoon siesta, read a long book or enjoy a cool drink, this is the right piece of furniture for any balcony, backyard or deck. 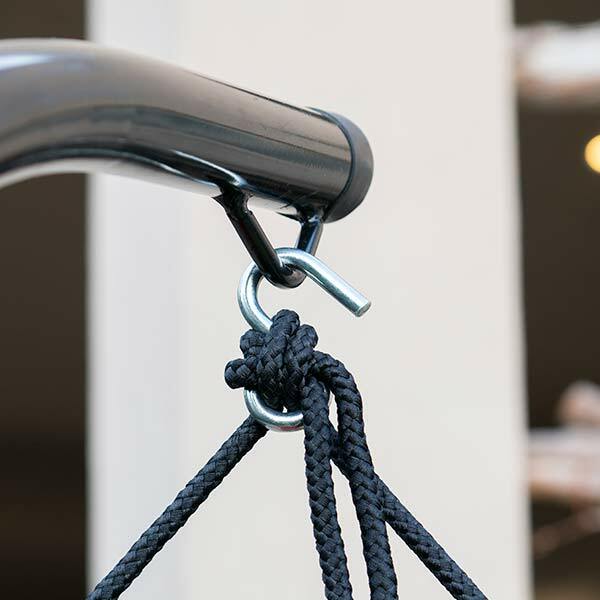 Hang it anywhere using it’s easy range of hanging options and just hop in and take a load off – it’s as easy as that! 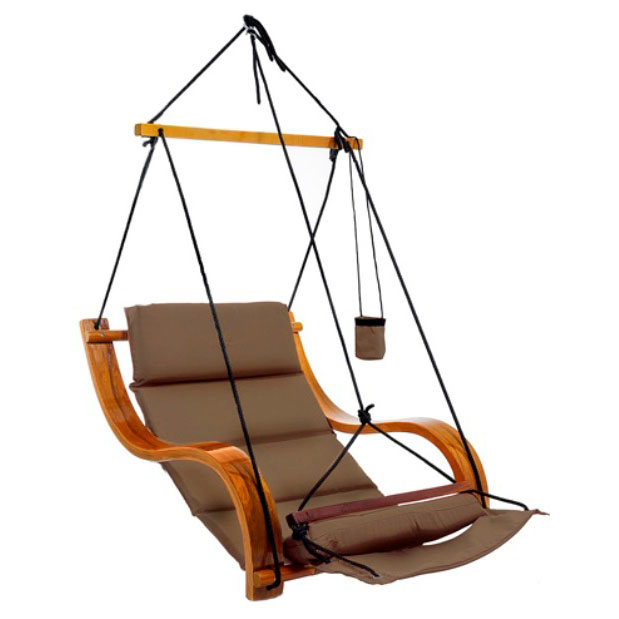 Unlike a hammock, the Cloud 9 Hanging Chair is easy to get in and out of and only requires one hanging point, so it hangs even in a small space. 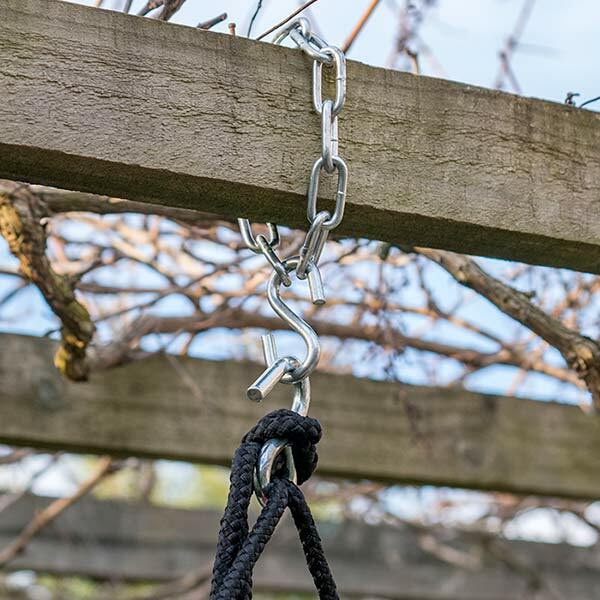 Hang it from your verandah, patio, a large tree, by the pool on our portable C-Frame (C-Frame Sold Separately) and enjoy your favourite part of the backyard. Add to that, you won’t have to worry about falling out – something we’ve all done in a hammock! 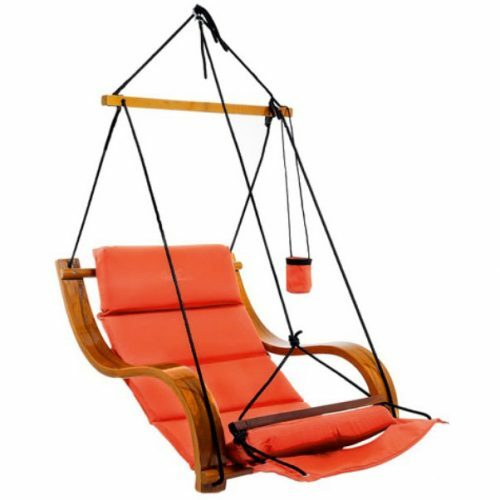 The Cloud 9 Hanging Chair is designed for the outdoors and the Australian climate and both is UV protected and waterproof. The comfortable cushion is made from a high density foam, covered with an outdoor canvas material, the same material that is used for the footrest and drink holder. 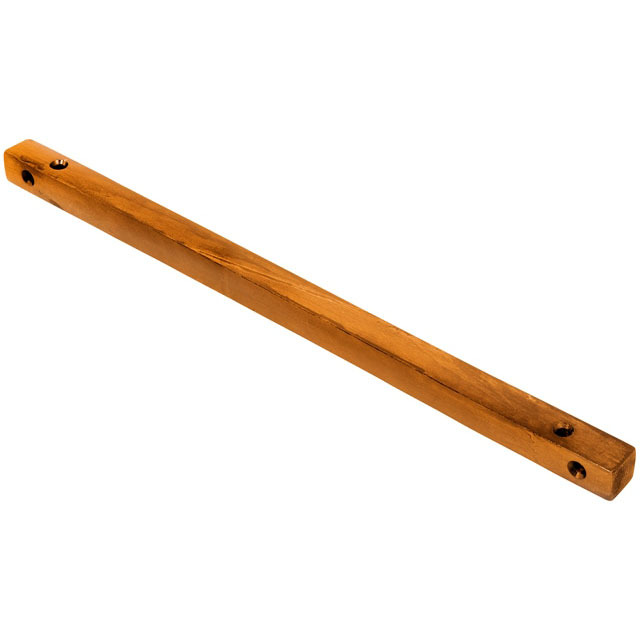 The hand crafted curved wooden arms are made from over 20 layers of thin plywood adhered together, stained and finished off with a clear marine laquer for added protection. 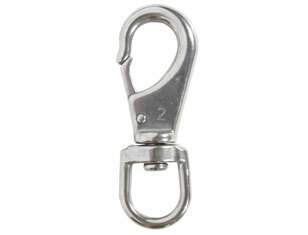 The fixing bolts, S hook and chain are all zinc plated so they will never rust. 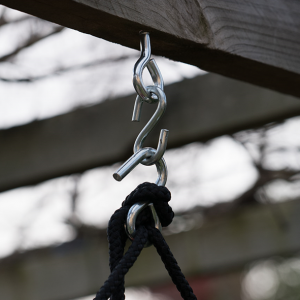 The rope and chair are rated to hold the weight of 150kg. 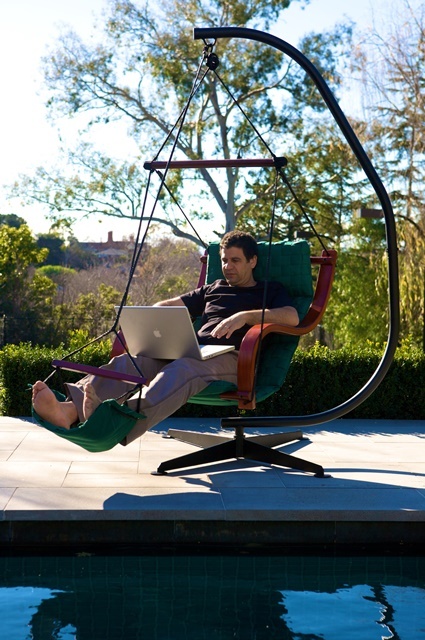 The Cloud 9 Hanging Chair will comfortably hold up to 159kg without strain.